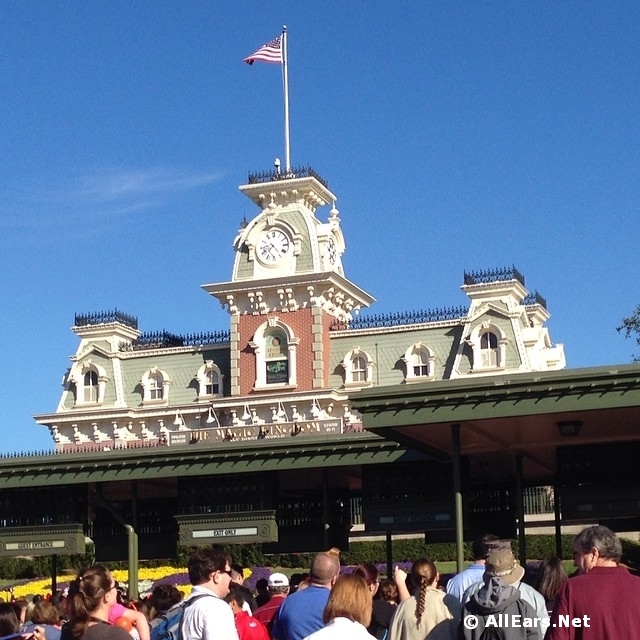 Next PostNext We Spotted New Rides and Attractions Spirit Jerseys at Disney World! Do you like to travel light? I do! 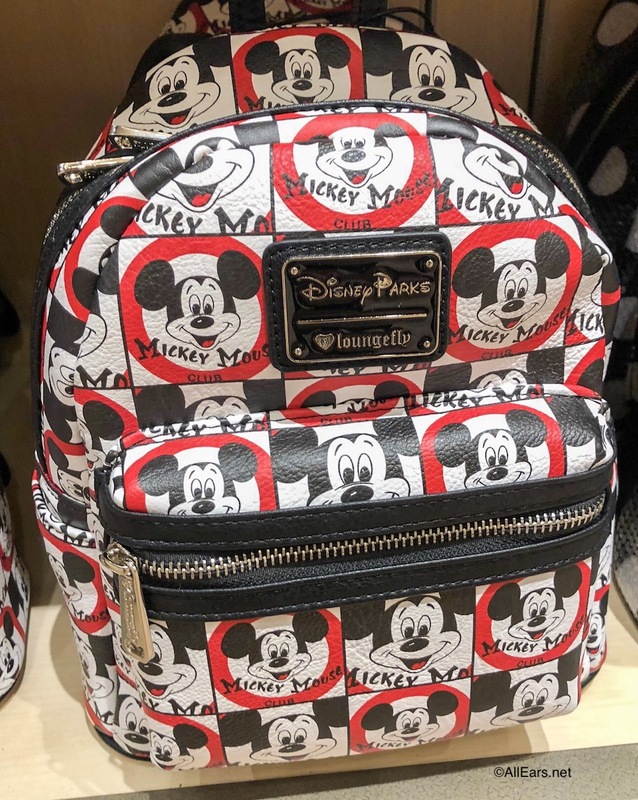 But there are positive and negative aspects to packing light versus heading into the theme parks prepared for anything. Some choose to skip bringing in anything at all, while others bring everything but the kitchen sink (because a true fan knows you can get those at a few places on property). First, let’s decide how much you really want to bring to the parks with you. So what are some of the most common things you might need while spending a day in one of the four Disney World theme parks? Let’s look at our rundown of the top items you should (or shouldn’t pack), broken down into categories by bag size. 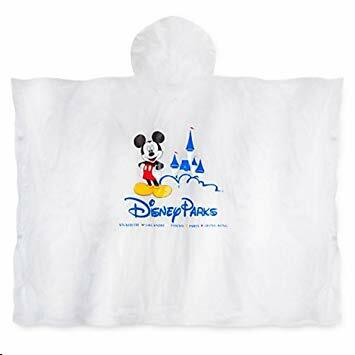 Don’t forget your park poncho! Now remember, with proper planning you can arrange things in an organized manner that will allow you to squeeze all your gear into a smaller bag. To get through the security lines faster and cut down on the potential to lose things, go with a bag that has fewer compartments and convenient zipper placement. Send your souvenirs to the front of the park for pickup at the end of your day, ship them back to your resort, or even have them mailed to your home. Save your strength for the important things, like giving your kids a piggyback ride. Can you fit everything into one compact bag? Where do you stand in terms of bag size? A few people even like to leave their cell phones back at the resort. Going as tech-free as possible for a day to focus on family and fun sounds like a great way to immerse yourself in the magic of Disney World. However, the convenience of having everything you might need with you for instant use could save you time and money. 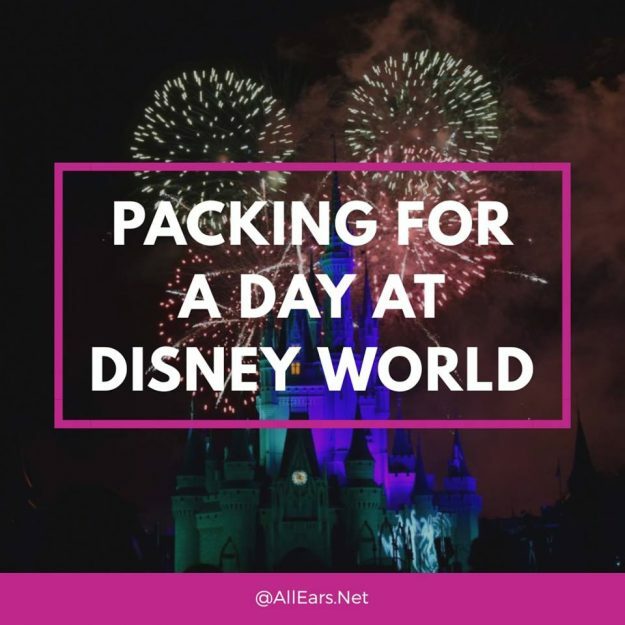 Make sure to tell us which way you pack for the parks in the comments below. And don’t miss our other packing tips! Previous PostPrevious Tony’s Most Merriest Town Square Party! Just did our first WDW trip with our one year old, and found that packing cubes are the greatest thing ever when it comes to putting stuff in the stroller. Have a Thule Urban Glide stroller which has a large storage area under it, so digging through that to let security search it was a pain. Put the cubes in there and just pull them out to give to security worked so much better. And you can just bring the cubes into places for changing the kiddo, no need to unpack half a diaper bag just to find what you need, grab the diaper cube and go. Even now back home and using a backpack we still put the cubes in it for ease of finding things and a quick to grab what we need setup. I’ve always been a hands free kind of girl. I use a runners belt or at most a fanny pack….yep, I’m that dork. I never understand the people that carry a huge backpack through the parks??? It’s a theme park, not a 3 day hike! What could you possibly need that badly that you couldn’t walk back to a locker? I can’t imagine constantly taking a backpack off and on for every single ride. I don’t want my phone with me either…I’m on vacation. Watched a girl walk smack into a pole last time we were there and her phone smacked her in the forehead lol. Dana, your lucky that you didn’t visit Disney in the 80s with the giant 40 pound camcorders. It was like hauling around a block of cement for 12 hours. If we take a break and head back for a few hours at night, I try to go with no bag and just carry my chap stick and phone. Medium. We take water with us (hated the tap water in Florida, tastes like a swimmingpool), spare glasses, wallet, hat, sunblock and magicband. We try to take as little as possible with us, without having to pay a lot of money for things like water. Then again, we like to visit a park in the morning, take an afternoon break and either go back, go to another park of eat out in the evening. So we never stay in a park that long. I’ve never packed lighting my life.